After an intensive three-day selection procedure, the decision has been made: Erik Johansson (SWE) has been accepted onto the 2019 BMW Motorsport Junior Programme. 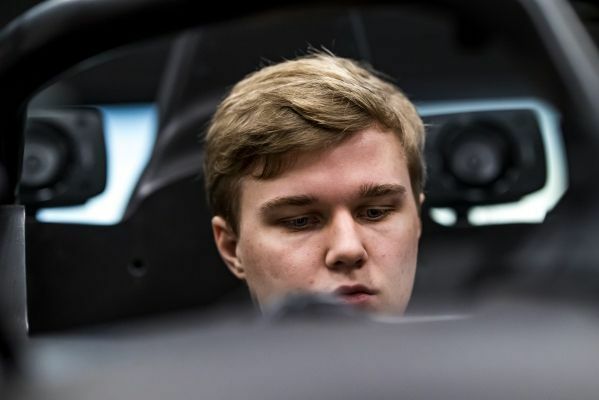 The 22-year-old former BMW Customer Racing driver triumphed over three other candidates in Wednesday’s shoot-out in the BMW Motorsport simulator. As a reward, a substantial part of his training programme will see him contest the entire coming season of the Italian GT Championship at the wheel of the BMW Team Italia BMW M6 GT3. On Monday and Tuesday, 16 candidates underwent a comprehensive programme of physical, mental and communication tests. The top four participants then went through to the simulator shoot-out. “Congratulations, Erik Johansson,” said BMW Motorsport Director Jens Marquardt. “He follows in the footsteps of our current works driver and former Junior, Joel Eriksson, as the second Swede to be accepted onto the BMW Motorsport Junior Programme. As well as Johansson, who was introduced to endurance racing in 2016 in the BMW M235i Racing Cup, Benjamin Lessennes (BEL) and two current BMW Customer Racing drivers, Aaron Seton (AUS) and Ben Tuck (GBR), were given the opportunity to drive on a virtual racetrack. The quartet simulated practice sessions, qualifying and a long run. Supported by a team of BMW Motorsport engineers, the focus was on driver feedback and data analysis, as well as lap times. Each driver had several sessions in which to familiarise themselves with the simulator and the circuit. 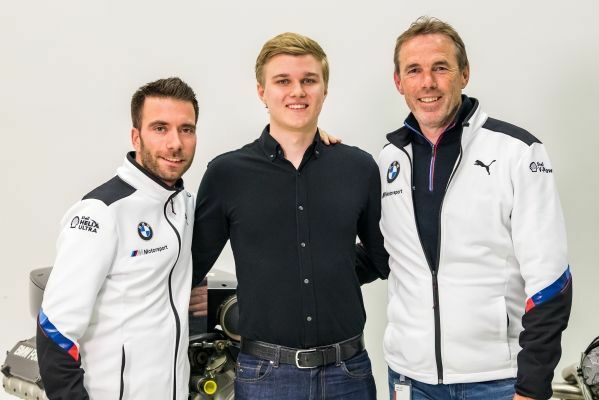 Johansson ultimately made the best impression and secured his place on the 2019 BMW Motorsport Junior Programme. “This is an incredible opportunity for me. At the moment, I really don’t know what to say,” said Johansson, who, having won titles in single-seater racing series, made his first appearance on the Nürburgring-Nordschleife (GER) as a BMW Customer Racing driver in a Securtal Sorg Rennsport BMW M235i Racing. The first two days of the selection process saw 16 promising young drivers from all over the world stake their claim to a place on the BMW Motorsport Junior Programme. For the first time, these also included a number of candidates who had earned their opportunity through their performances with BMW Customer Racing teams. 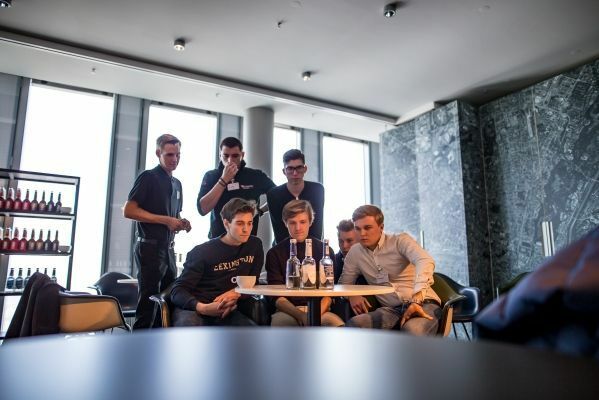 The jury consisted of Dirk Adorf (GER), long-term mentor of the BMW Motorsport Juniors, and Philipp Eng (AUT), himself a former BMW Motorsport Junior who made the step up to works driver, with both getting to know the participants in intense discussions. “I think the package we put together for the candidates, consisting of various performance tests, individual discussions and, for the first time, the simulator drives, worked very well,” said Adorf. “I am particularly pleased that we had so many young BMW Customer Racing drivers – current as well as former –, three of whom made it into the top-four.